The decision to donate to a charity is not just a noble one; it is a reflection of empathy on one’s part and an understanding that where one has been blessed by fate, others have been less fortunate. So for those seeking to improve the lot of humanity, to give back, for those seeking to “be the change they seek”, there are a number of pointers that can ensure that their gestures actually have the impact they have in mind and reach their intended target. The method of choosing which charity to donate to that are outlined below are not perfect methods but they will offer a guideline that can help one make an informed decision on how to impact the world around them. It is important that you choose a charity that has gone through a vetting process of some sort. This process varies from one area to another but certain aspects of the vetting process are fairly easy to spot: the charity should be registered, and have a recognizable board and patronage of standing within the community; it’s activities and how it puts it’s resources to use should be transparent, and easily accessible financial records play an important role in this; it’s impact should be visible, and not simply at a PR level but intrinsically, in line with it’s stated vision and goals. The charity should be able to actually effect change in the individual lives and communities it works with. 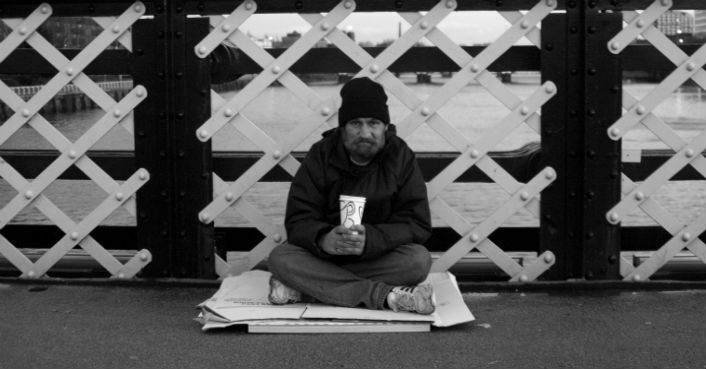 It is all very well to provide shelter for the homeless, but alongside this, those sheltered should find a system that helps them better themselves so that they move on to a way of life that helps them earn a living and provide for themselves so the shelter can help another lost cause. The charity should be impacting directly on the community it exists in. Global charities naturally have global reach, but to actually work, charities need to experience the reality of the people whose lives they are seeking to have an impact on. There are sometimes situations that demand an instant response from the community, whether local, nationwide, or even globally. These often occur during natural disasters like earthquakes, outbreaks of disease and tsunamis. In this particularly situation, creditable organizations like the United Nations make impromptu calls for immediate help and these are calls that one should respond to when seeking to donate. In this particular scenario, every dollar counts, and the immediacy of the situation also validates it. One should also find a charity that appeals to one’s passions, or beliefs. It is easier to relate to a cancer charity, for example, if you have suffered from the disease or have known somebody who has been ravaged by it. The things we are passionate about are often the ones we are also most effective with. As much as possible, do seek a charity that ensures the donor remains anonymous. It gives real meaning to your offer; the reward is in you yourself knowing.